The reason for the flood of narcotics on city streets is easier to pin down than trying to solve the murder spike, as more than 25 different Baltimore pharmacies were looted during the riots. Burglars met little resistance among the chaos that enveloped the western district, and ended up stealing as many as 175,000 units of dosage narcotics. The highly profitable pharmacy plunders included pills such as oxycodone, fentanyl, morphine and Adderall. Some stolen narcotics, such as 30 mg variety of oxycodone, sell for as much as $30 per pill. As a result these prescription drugs are more valuable to dealers than marijuana or heroin could ever be. More profitable drugs on the streets mean more potential sales, which directly increases the number of violent turf wars to control the market. Unfortunately, the number of narcotic doses that recently entered the city’s illegal market is probably a conservative estimate because police have not totaled up a large amount of the missing inventory. One city pharmacy worker told the media it took cops almost a month to initiate their investigation the burglarized business. Most of the pharmacies are equipped with high quality video surveillance, but it remains to be seen whether the department has the time, resources, and most importantly the desire to solve the rash of controlled substance thefts. 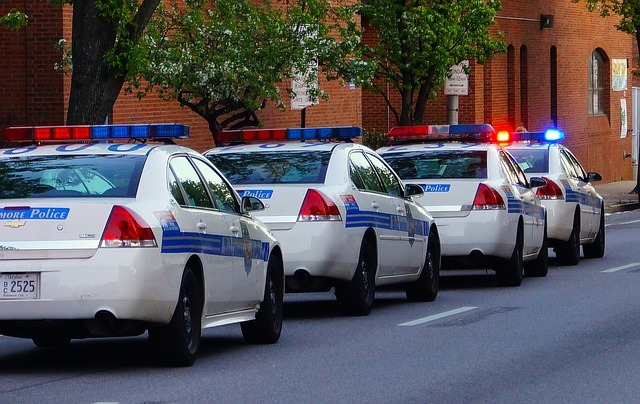 As the summer progresses, we can only hope that the Baltimore Police does whatever is necessary to instill more confidence in the residents it is sworn to protect. If this means reaching out to the federal government for increased funds or installing new leadership then so be it. But whatever the department’s leadership is doing right now is not working, and change is needed immediately. Benjamin Herbst is a criminal defense lawyer who handles all charges from drug possession to burglary. Contact Benjamin anytime for a free consultation about your case. In Baltimore, allegations of police doing less as drugs are rampant, cnn.com.